Ingebretson and Weisman, co-writers and stars of “Corporate,” met in their early 20s at a series of small stand-up gigs in Eastside Los Angeles. Coming together with a shared experience in the brutal world of stand-up, the two bonded quickly. 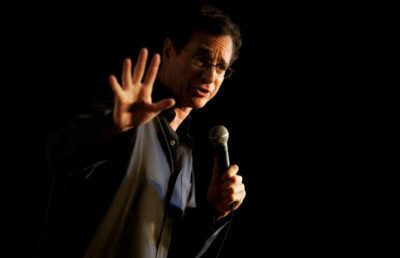 Teaming up with fellow stand-up comedian Pat Bishop, who would direct their subsequent projects leading to and including “Corporate,” Ingebretson and Weisman set off to write and create comedic skits. 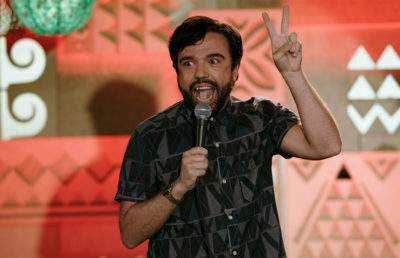 When they first pitched “Corporate” to Comedy Central, the team described the project as a series of sketches. The television channel, however, had a slightly different vision. “They liked the tone and feel of it, so they were more interested in making a half-hour narrative show,” Ingebretson said in an interview with The Daily Californian. Following two junior-executives-in-training, Matt (Matt Ingebretson) and Jake (Jake Weisman), “Corporate” explores the ruthless corporate world of fictitious conglomerate Hampton DeVille. Under the tyrannous authority of CEO Christian DeVille (Lance Reddick), Matt and Jake navigate an undoubtedly corrupt work environment. The lead characters, however, do not despair at the communal hopelessness of the corporation Hampton DeVille. Instead, the writers choose to pair the dark subject matter with a steady flow of dark, witty satire. The creators acknowledged the influential nature of a series of directors and films in their writing of nihilistic humor into “Corporate,” including the Coen brothers and P.T. Anderson, as well as “Network” (1976) and “Dr. Strangelove” (1964). While the show’s central characters do share the first names of their actors, Ingebretson and Weisman do not aim to simply play themselves — their characters are more like loose caricatures. While the actors ascribe certain characteristics of their roles to their own personas, such as Jake’s cynicism and Matt’s impressionability, the characters exhibit their own extreme personalities. “If I were like Jake Levinson, no one would talk to me,” Weisman quipped. Yet Ingebretson and Weisman acknowledged that the show will not appeal to everyone. For some viewers, the unforgivingly blunt fashion in which “Corporate” approaches certain issues — including clinical depression, suicide and national warfare — may prove difficult to stomach. In response to such reactions, the writers explained their belief that true comedy makes a statement and thus never pleases all. “We’re making something for people that is bold, (that) has a point of view, and people aren’t always entertained by a point of view. … So of course it will alienate people, but I think that’s a good thing, because I think most good things alienate some people. They don’t want to look at the truth,” asserted Weisman. 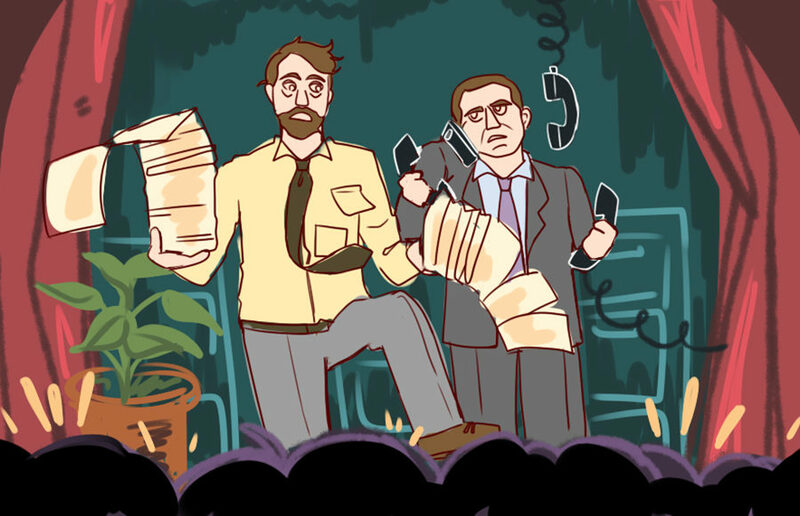 The cast of “Corporate” will participate in a panel Saturday Jan. 27 at SF Sketchfest.